Netflix's weed doc Grass Is Greener will be available from 4/20. Netflix taps John Cho, Danielle Pineda, Mustafa Shakir and Alex Hassell for a reimagining of Cowboy Bebop. 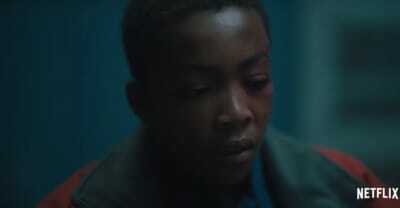 Drake premiered the first trailer for S3 of Netflix's Top Boy in London. 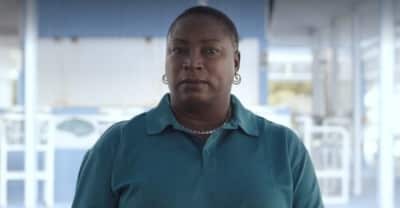 Viewers of Netflix’s Fyre helped Maryann Rolle after she lost her savings in 2018. 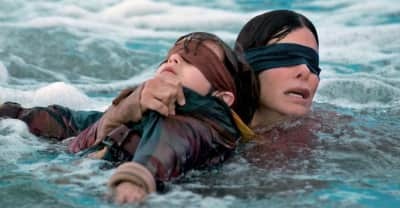 Netflix users are blindfolding themselves and trying to carry out every day tasks in tribute to Sandra Bullock and her movie Bird Box. 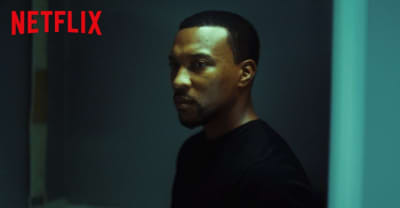 Trent Reznor worked with regular colaborator Atticus Ross on the new Netflix movie. 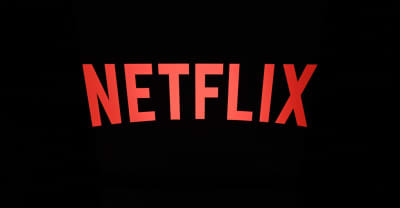 Season five will arrive "later in 2019" according to a Netflix spokesperson. 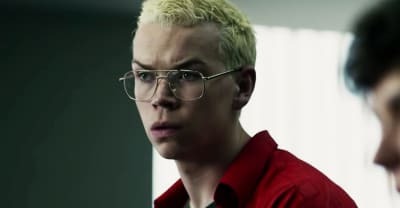 Netflix released the trailer for Black Mirror's new movie Bandersnatch on Thursday. 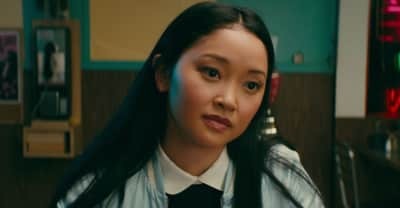 The first details of a follow up to 2018 Netflix rom-com To All The Boys I've Loved Before are confirmed by stars Lana Condor and Noah Centineo.